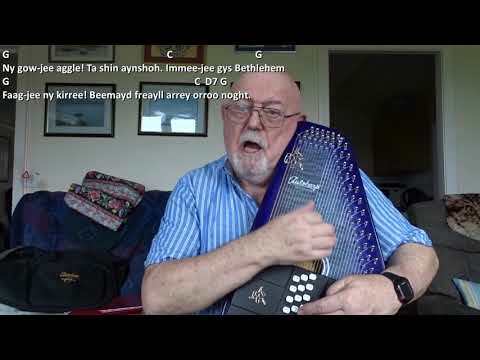 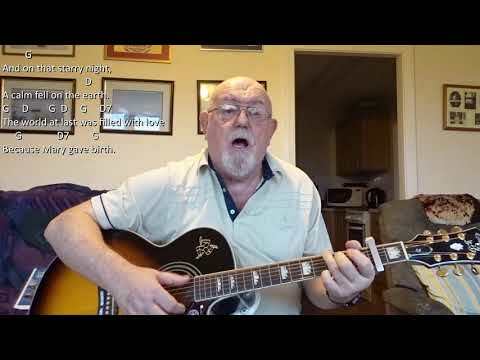 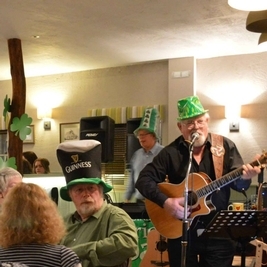 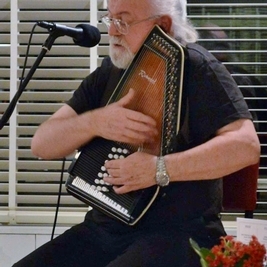 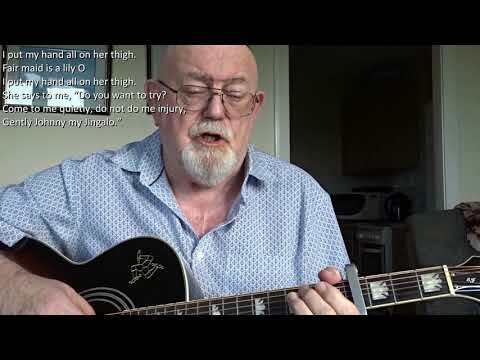 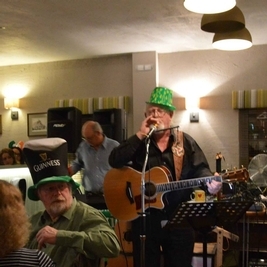 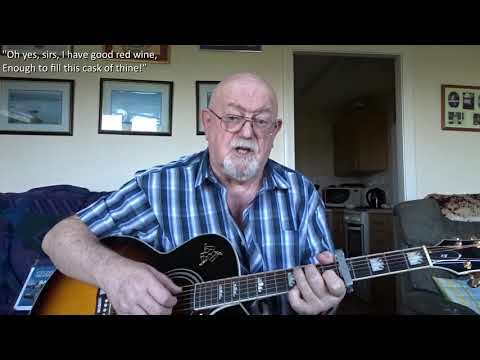 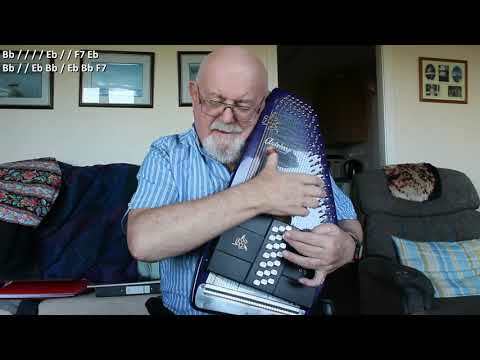 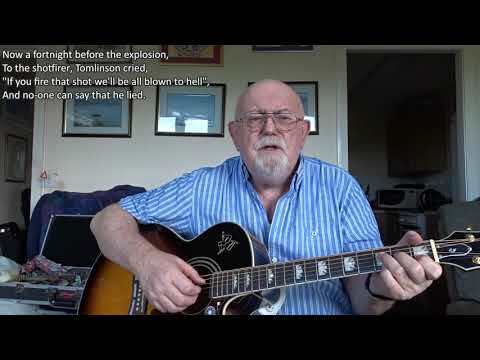 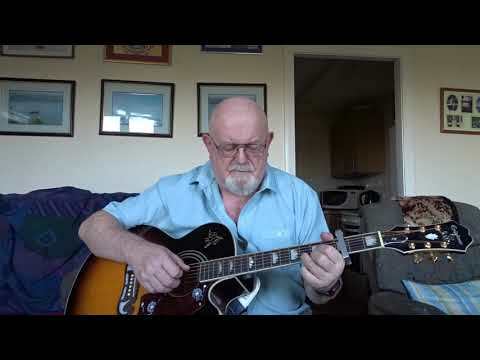 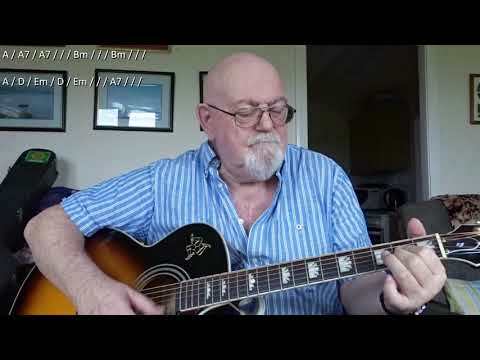 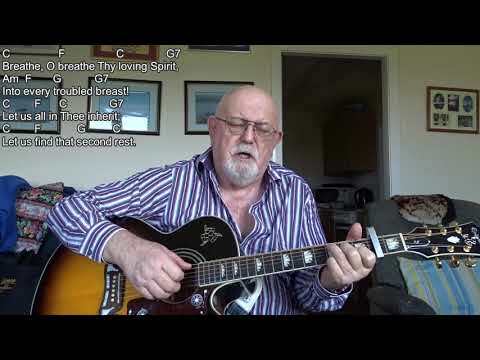 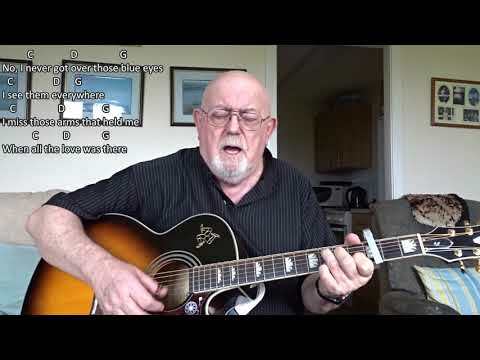 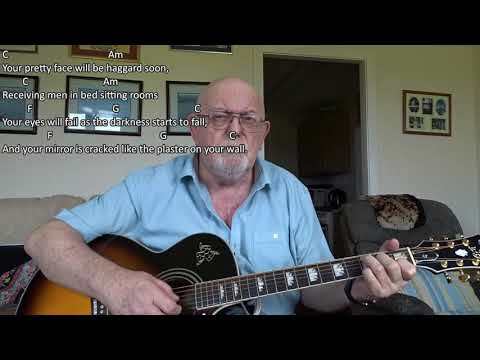 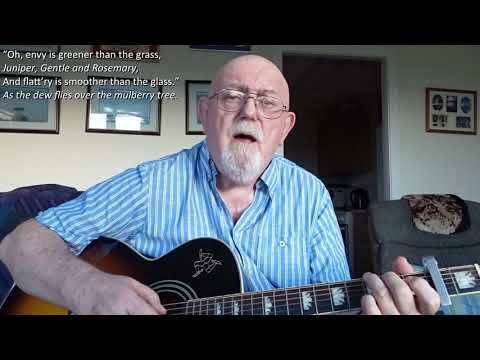 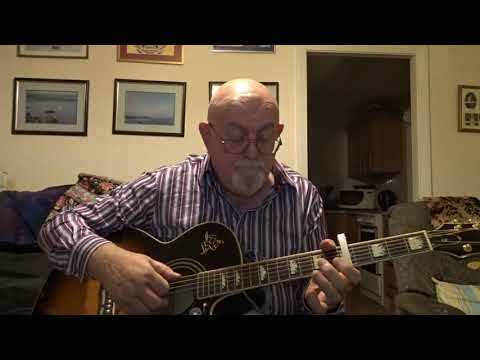 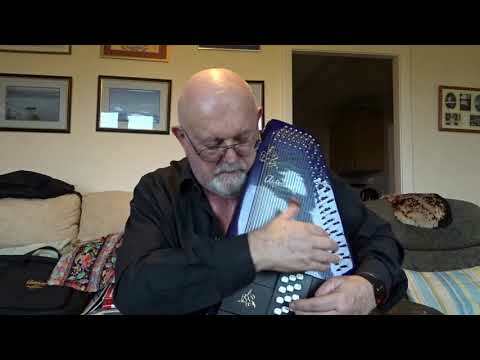 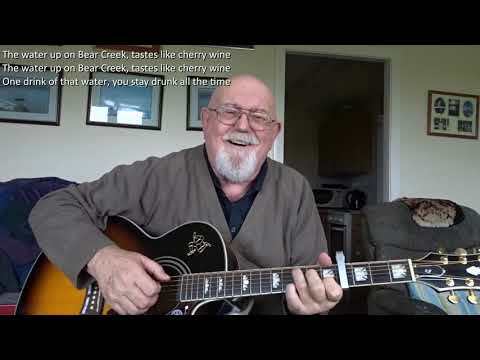 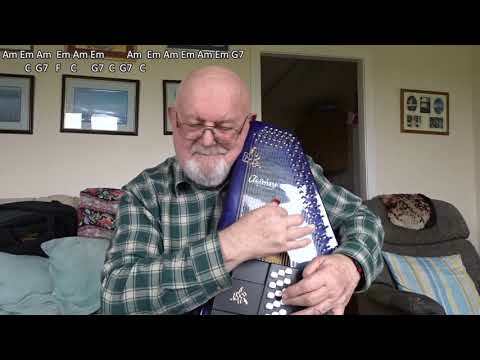 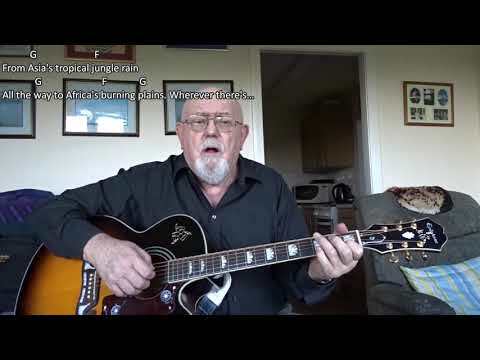 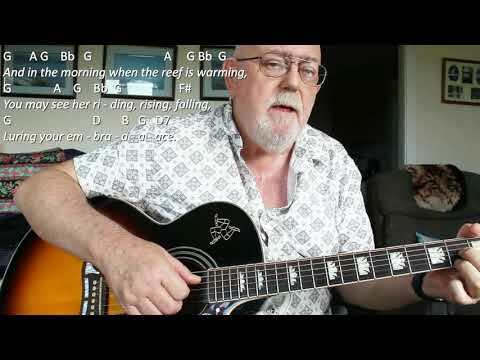 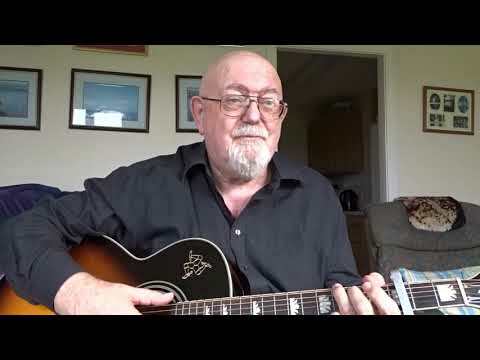 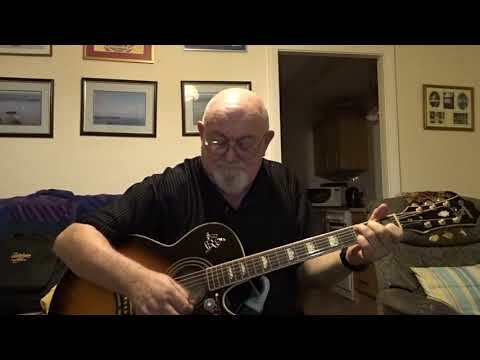 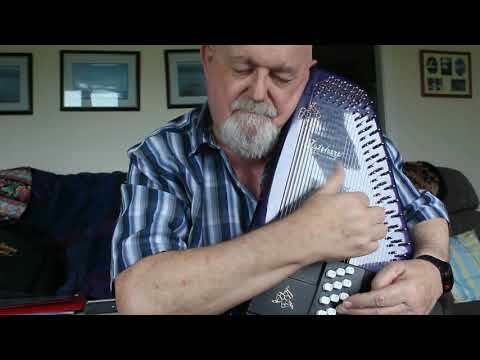 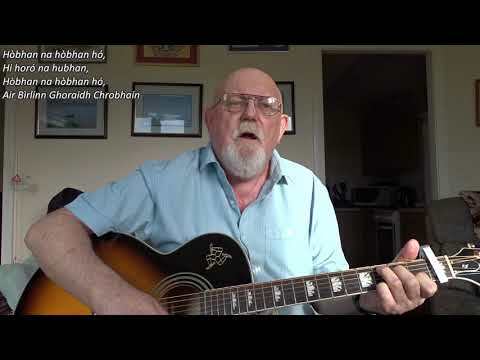 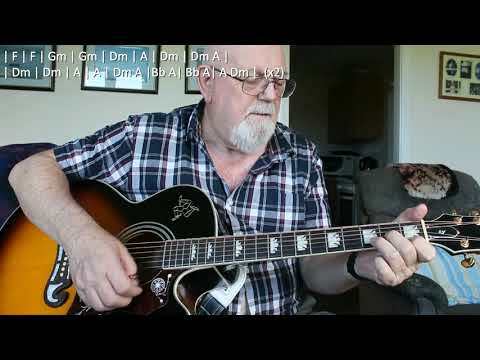 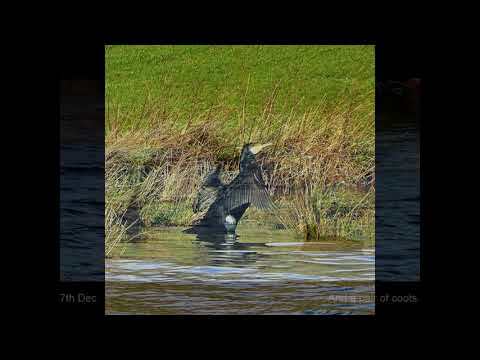 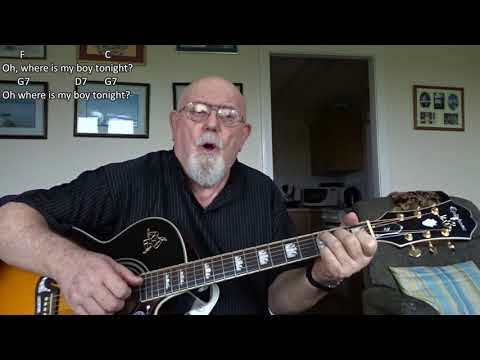 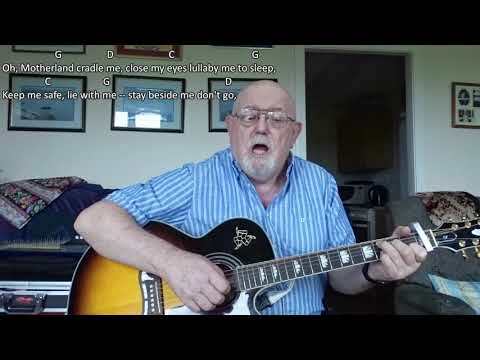 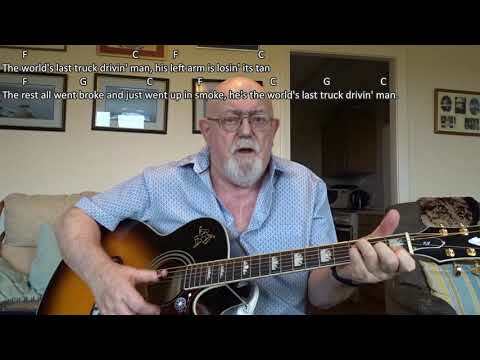 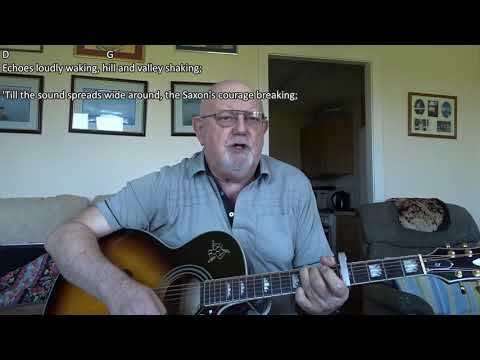 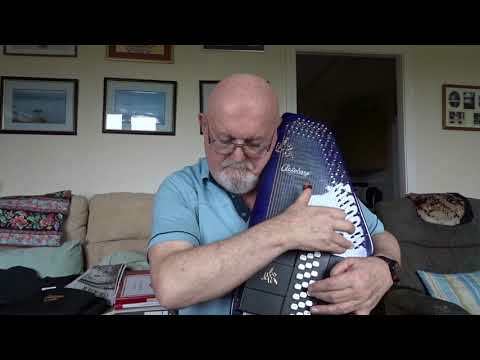 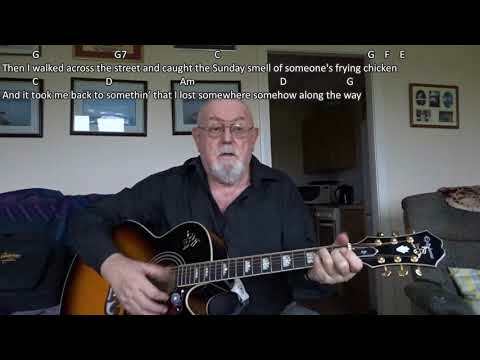 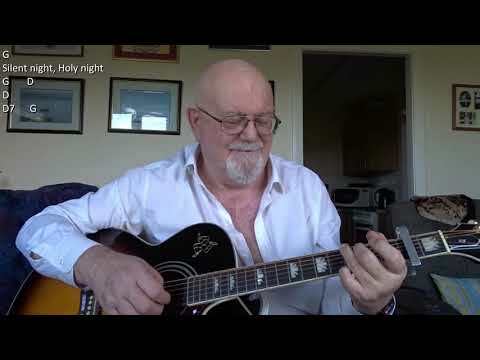 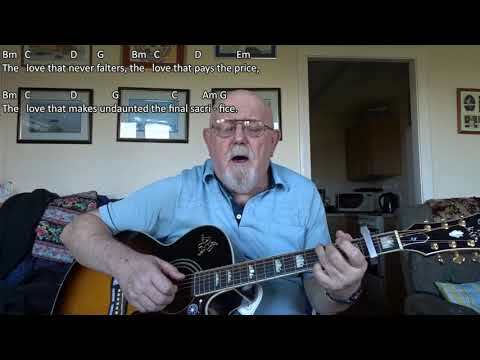 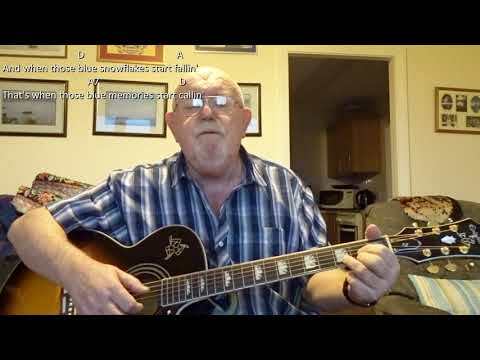 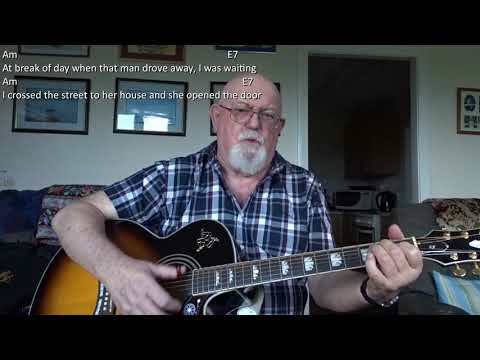 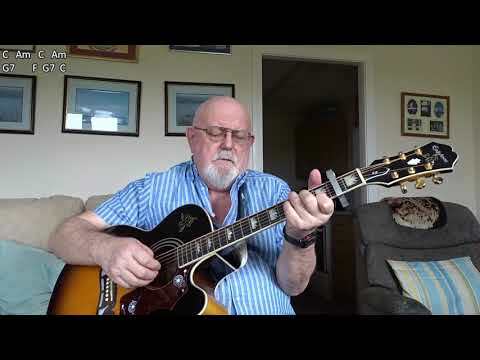 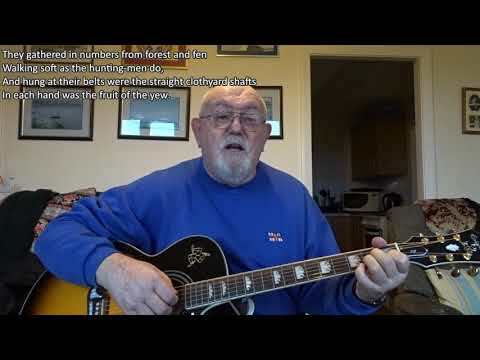 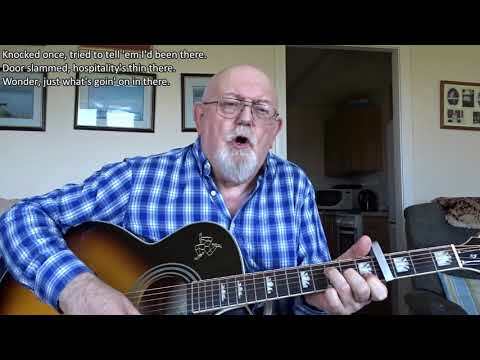 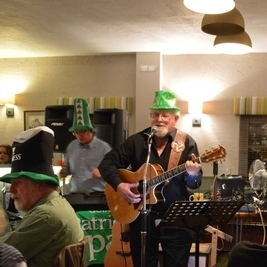 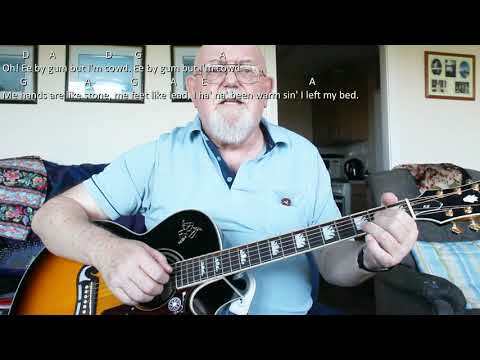 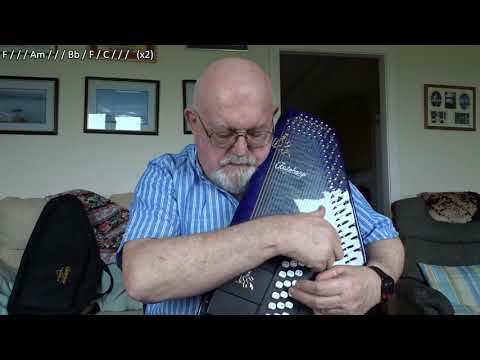 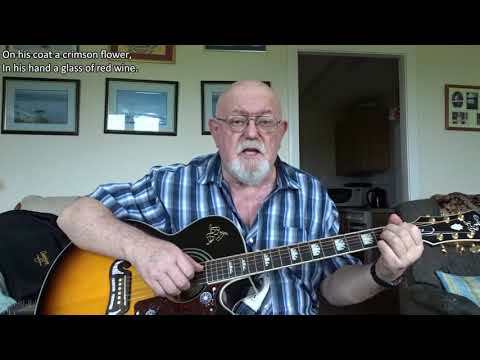 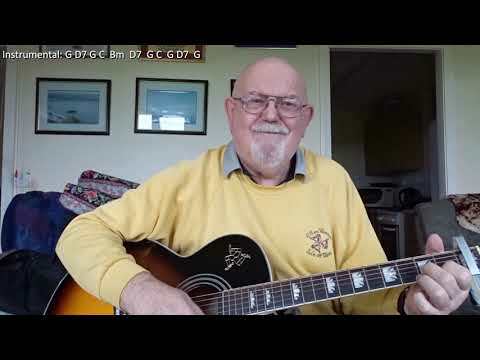 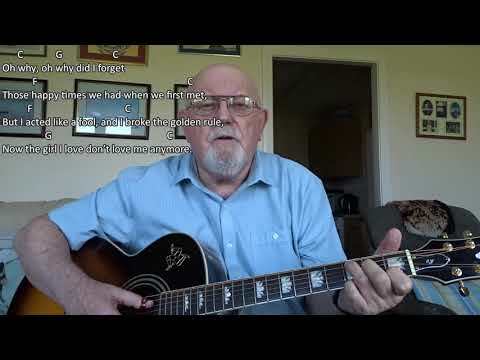 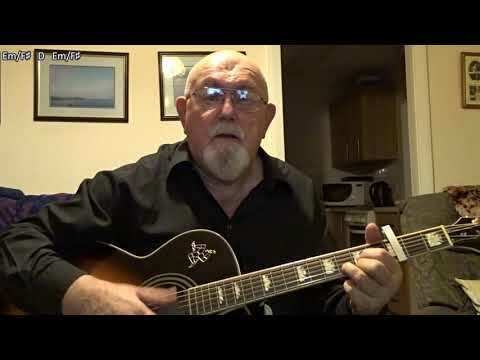 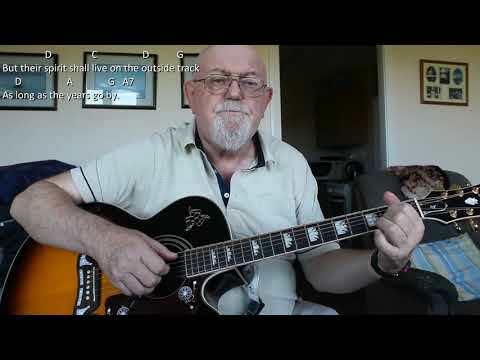 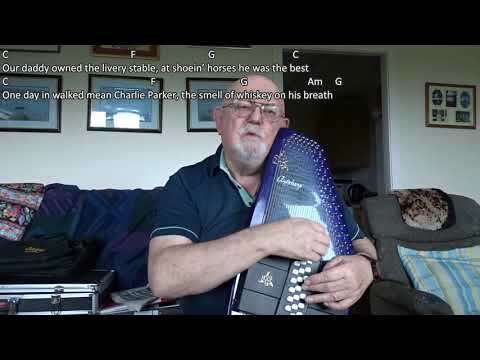 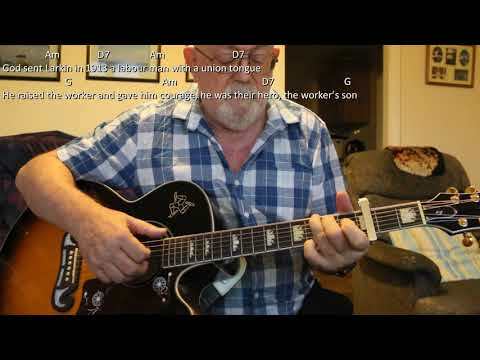 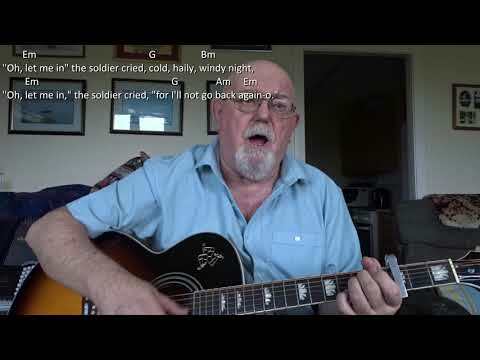 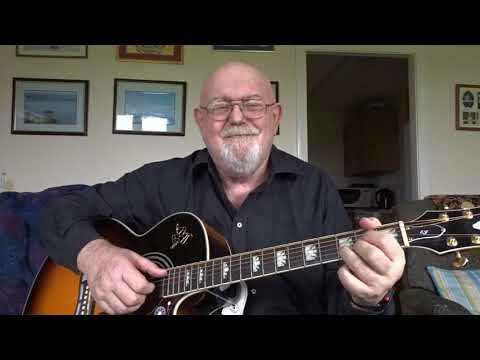 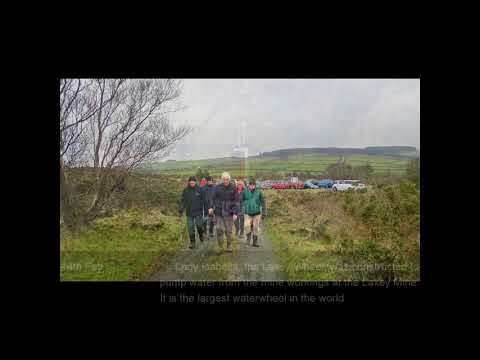 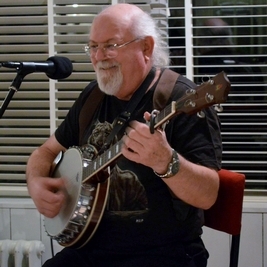 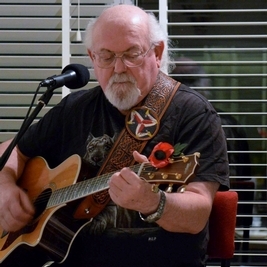 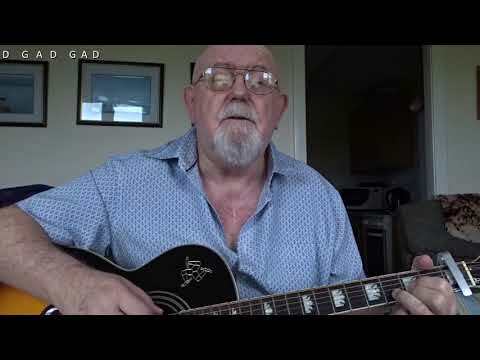 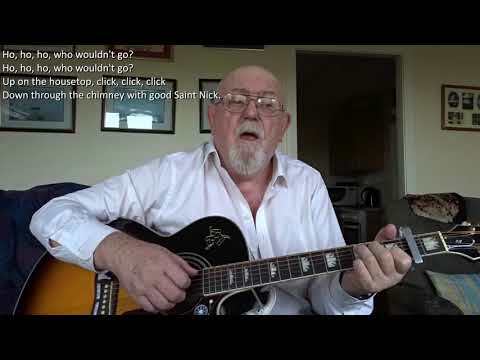 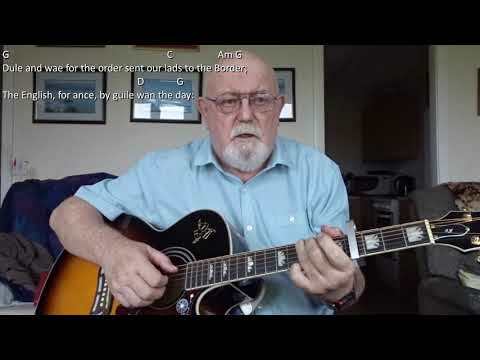 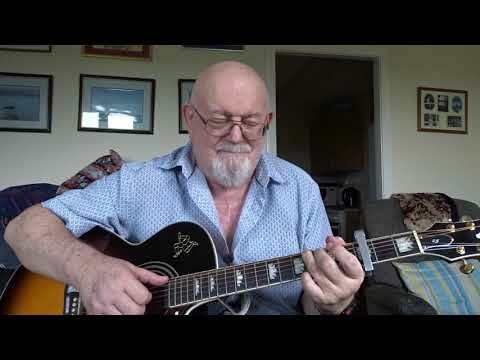 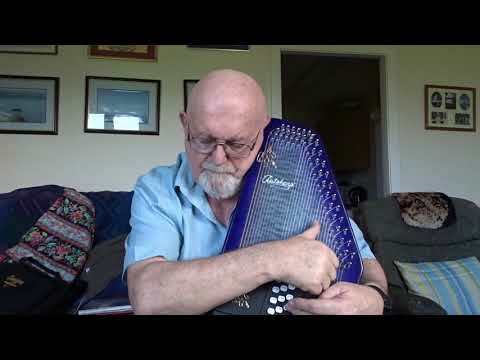 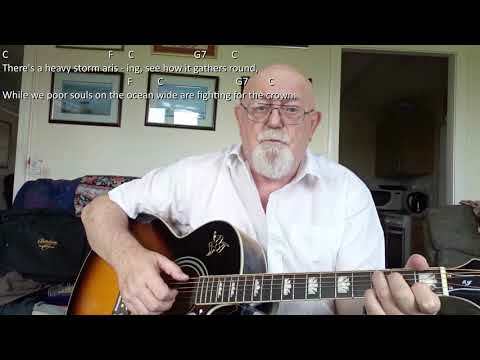 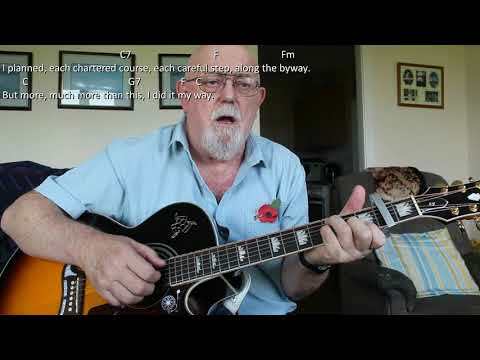 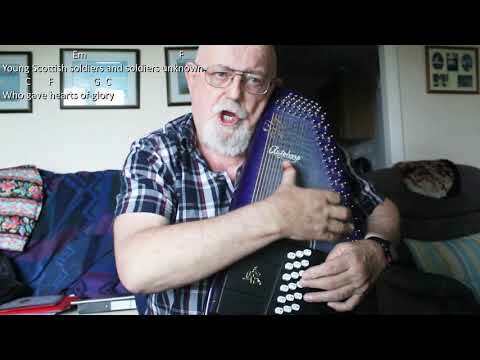 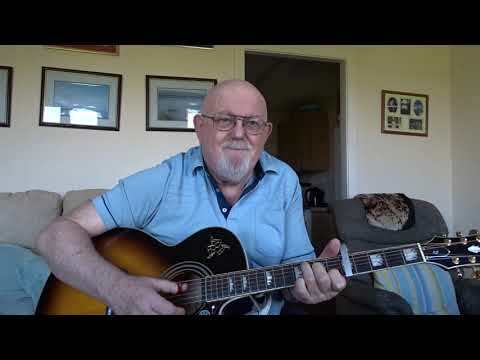 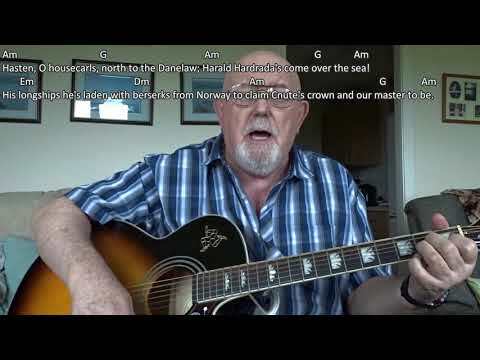 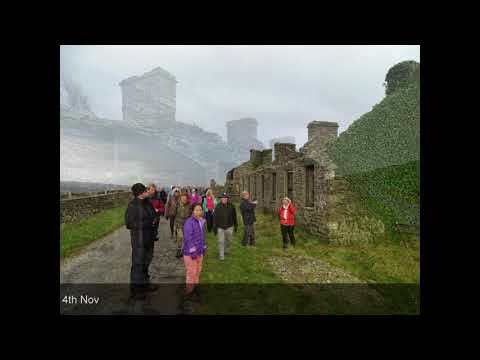 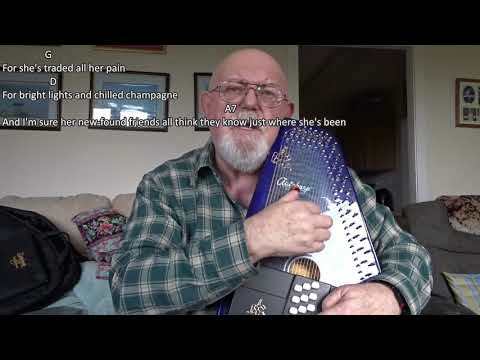 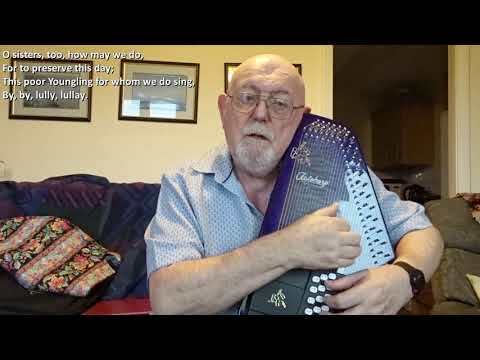 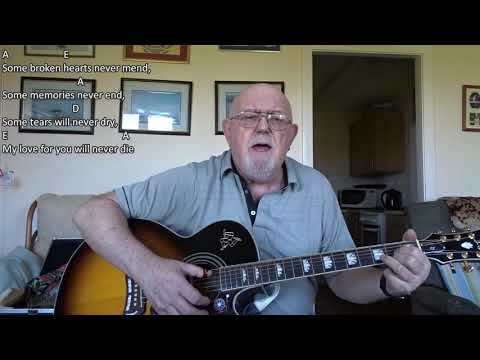 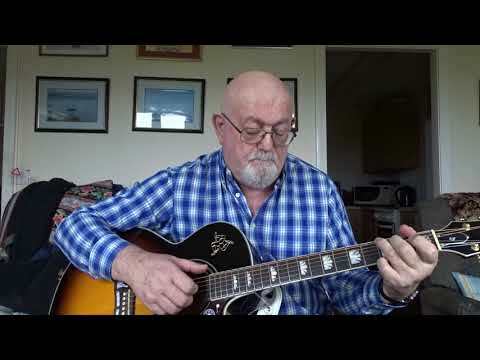 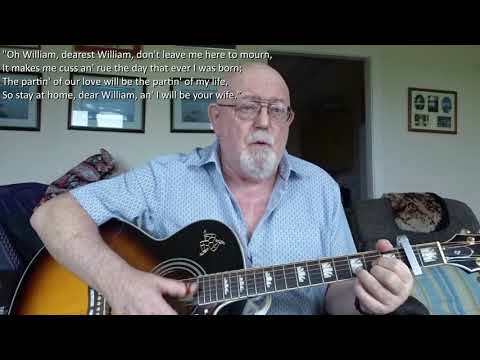 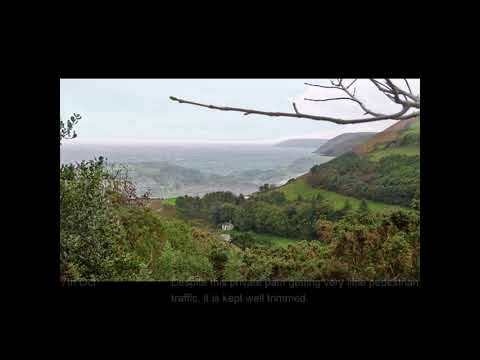 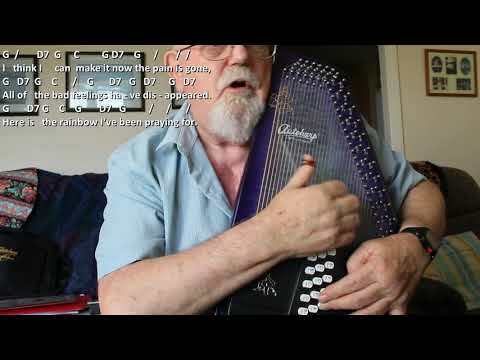 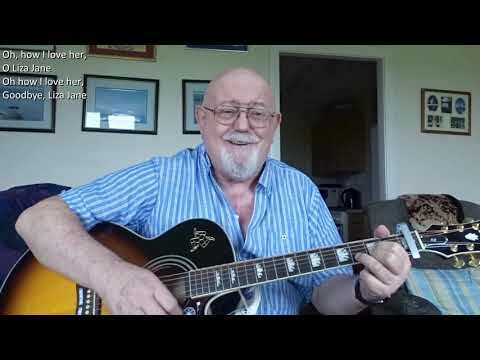 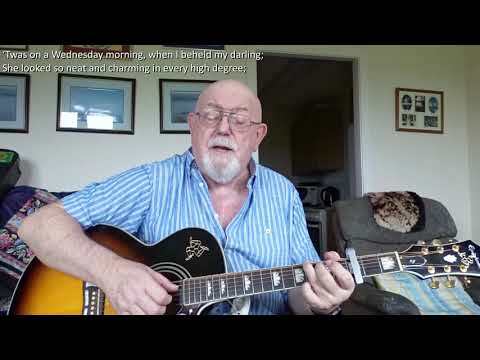 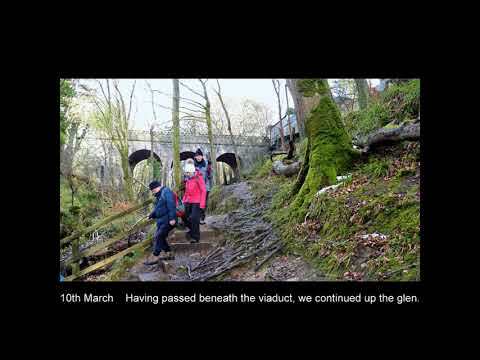 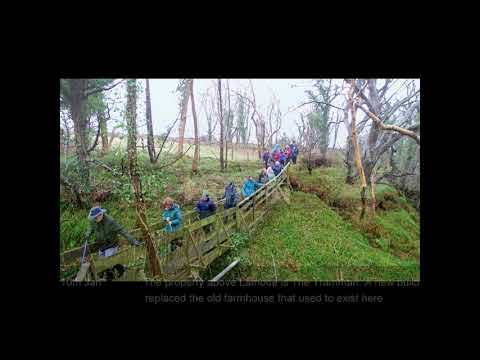 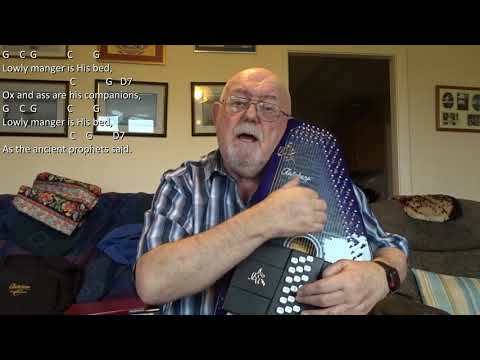 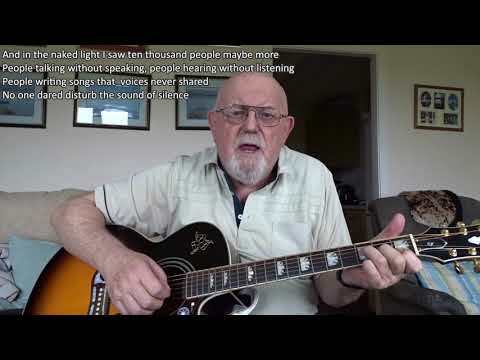 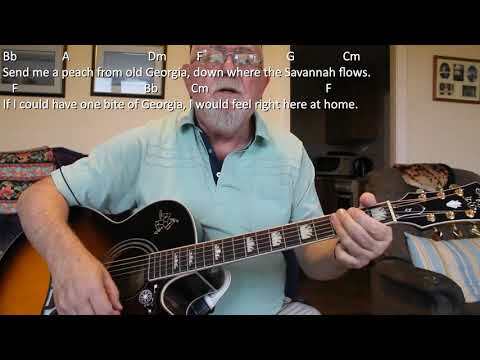 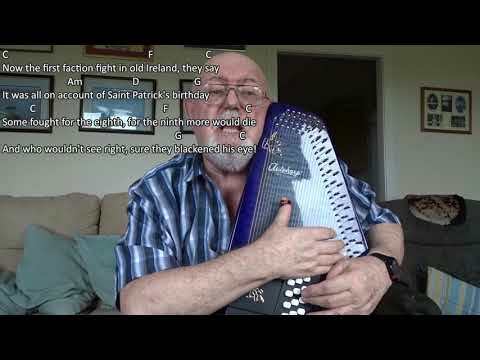 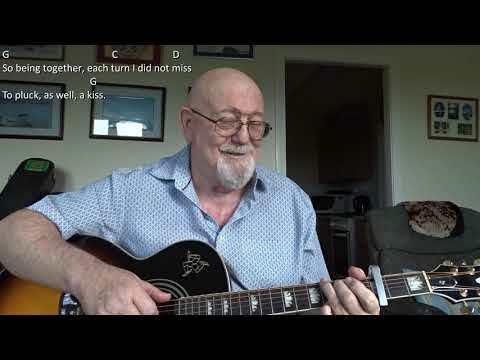 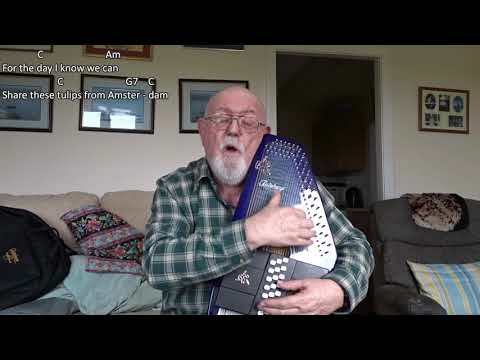 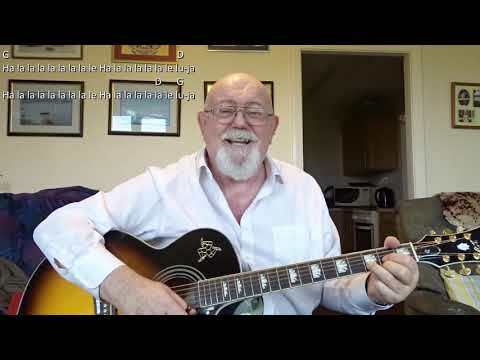 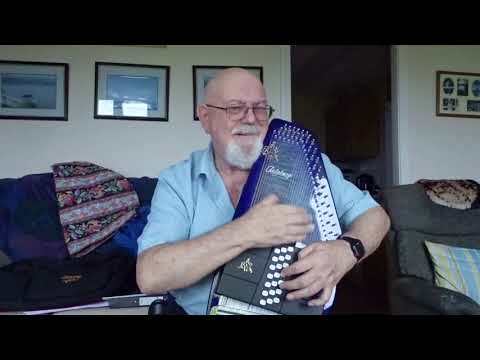 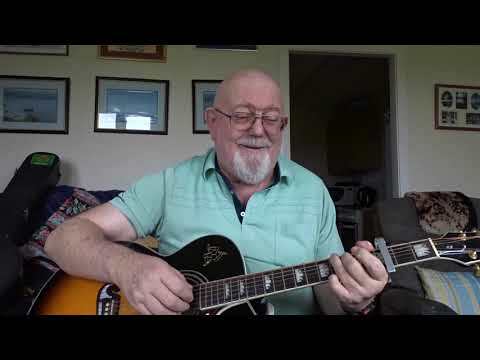 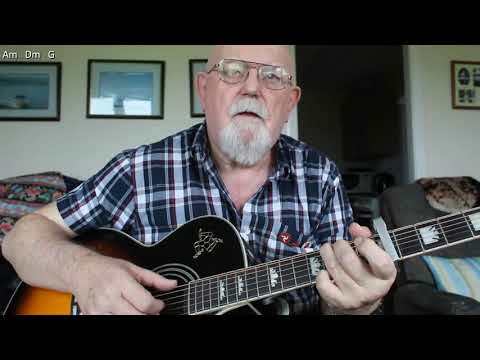 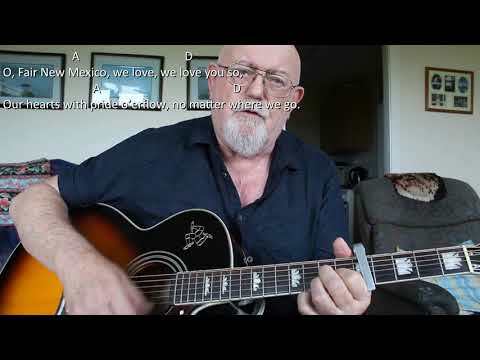 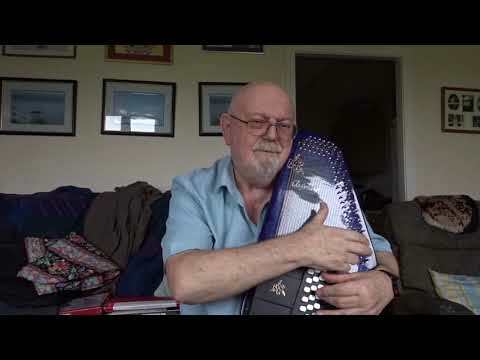 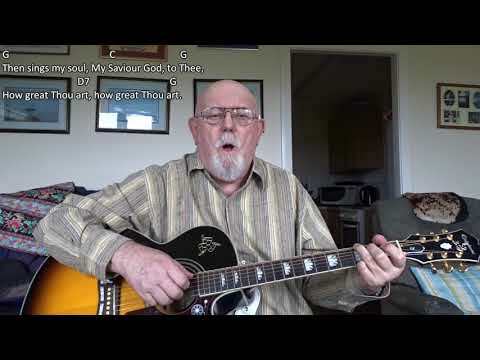 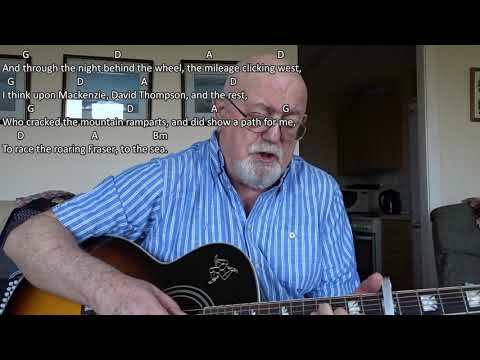 Anthony Archibald - Autoharp - Autoharp: I Wish I Was Single Again (Including lyrics and chords) My friend Kevin sang a version of this song recently at the Manx Music Festival known locally as The Guild. 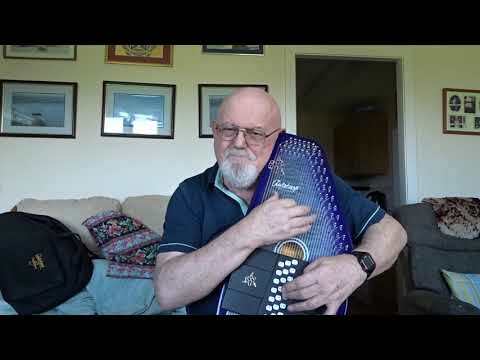 I found a version which I have accompanied with my new autoharp. 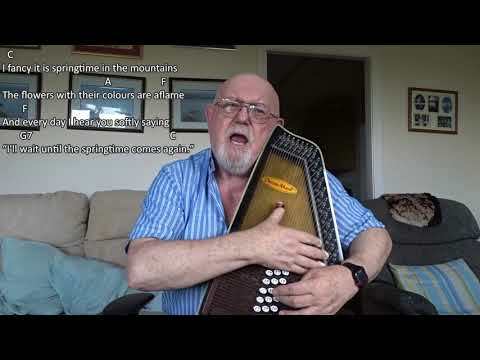 Autoharp: I Wish I Was Single Again (Including lyrics and chords) My friend Kevin sang a version of this song recently at the Manx Music Festival known locally as The Guild. 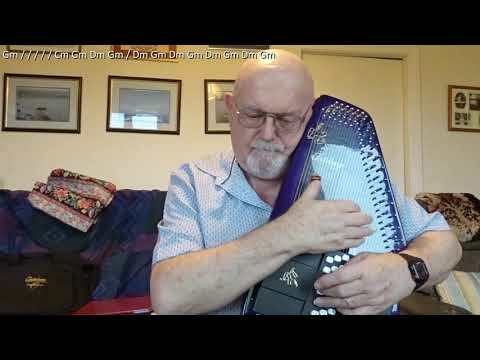 I found a version which I have accompanied with my new autoharp.